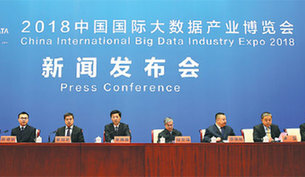 The China International Big Data Industry Expo 2018 will focus on the deep integration of big data and the real economy - and set up a big data international cooperation mechanism for the Belt and Road Initiative to make a contribution to the development of the global big data industry. Guizhou Huaxintong Semiconductor Technology Co, a joint venture between US chip major Qualcomm and the Guizhou provincial government, is planning to roll out server chips for China by the end of this year, said a top company executive. 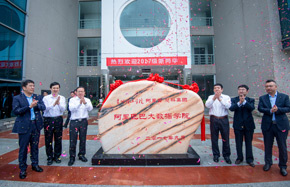 Tencent Holdings Ltd is building its biggest data center in Guizhou province, according to its chairman Pony Ma Huateng, as the firm continues to mine vast amounts of data to bolster a number of businesses including its own. 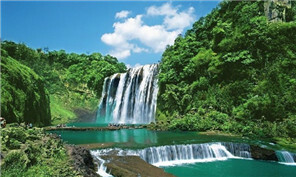 Guizhou province has set a target of attracting 950 billion yuan ($150 billion) of actual investment from outside the province this year. Bike-sharing titan Mobike Technology Co Ltd recently officially launched its car-sharing service in China's southwestern Guizhou province, marking the company's first attempt to expand into the short-term car-rental market. Truck Alliance is a Ubertype Chinese company for heavy vehicles and a global "unicorn". A group of 295 freshmen at the Big Data College in Guizhou's provincial capital of Guiyang are going through a unique experience.